Injury or Sickness that requires treatment by a Physician. The cost of emergency dental treatment only during a Trip limited to the Maximum Limit shown in the Schedule or Declarations Page. Coverage for emergency dental treatment does not apply if treatment or expenses are incurred after the Insured has reached his/her Return Destination, regardless of the reason. The treatment must be given by a Physician or dentist. 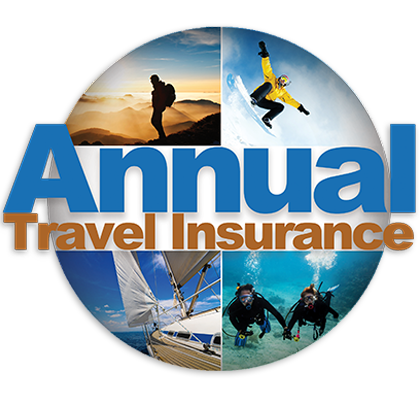 Pays up to the Maximum Benefit shown on the Schedule of Benefits for necessary medical expenses due to Injury or Sickness incurred while on a Trip. 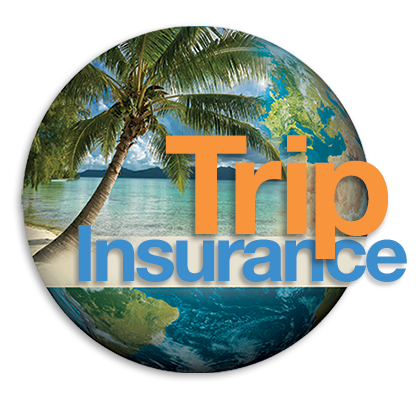 Initial treatment must be received while on a Trip with a Destination of at least 100 miles from the Insured’s Primary Residence.